Eat fresh and eat local! 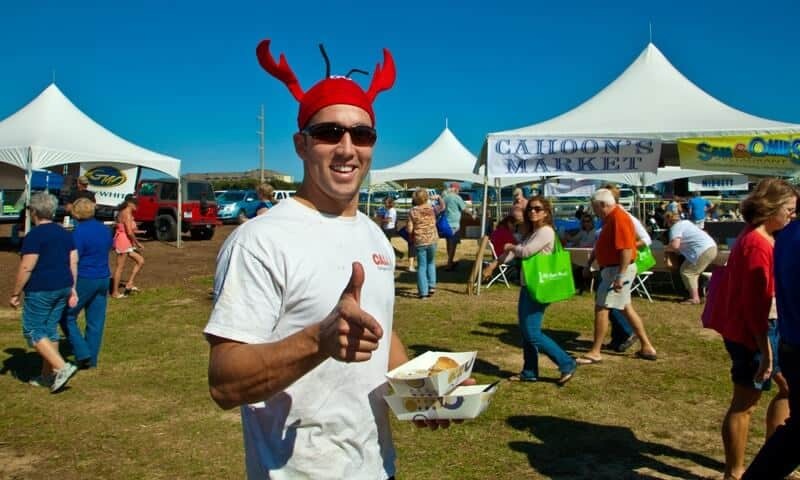 Celebrate everything seafood at the 3rd Annual Outer Banks Seafood Festival this October. 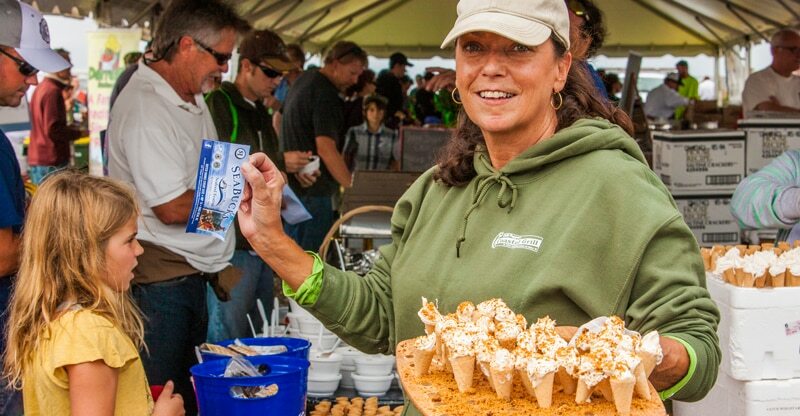 This is one of the biggest and greatest fall events where local restaurants showcase their best seafood creations. 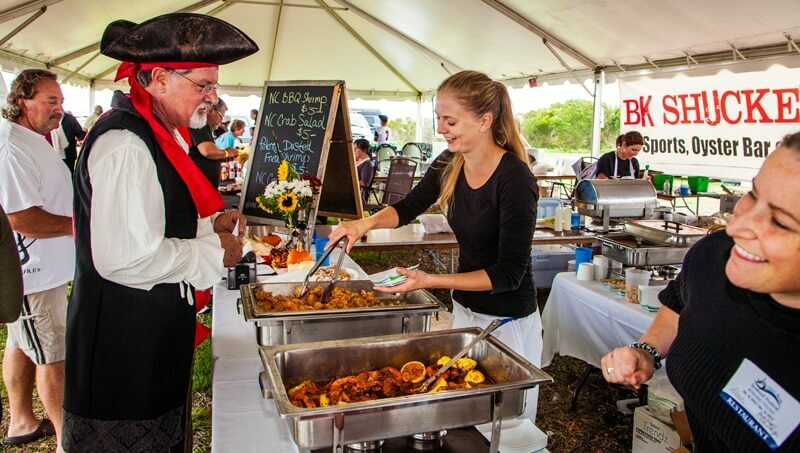 There will be everything from tastings and cooking demonstrations to entertaining stories from local fishermen and local arts and crafts. 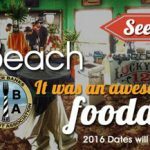 This is a one of a kind OBX festival, and we at Outer Banks Restaurant Guide cannot wait! 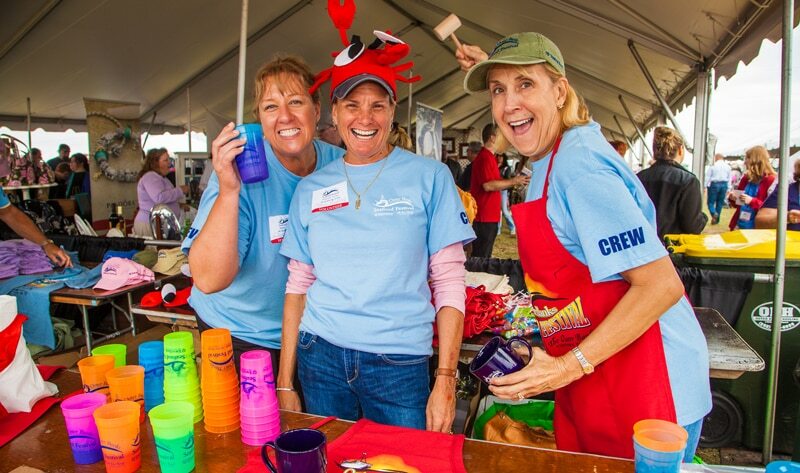 This year at the Seafood Festival, you can pay just $3 for entry and then purchase as many $1 Sea Bucks as you like which can be exchanged for food, drinks, Seafood Festival merchandise, and even photos at the photo booth. 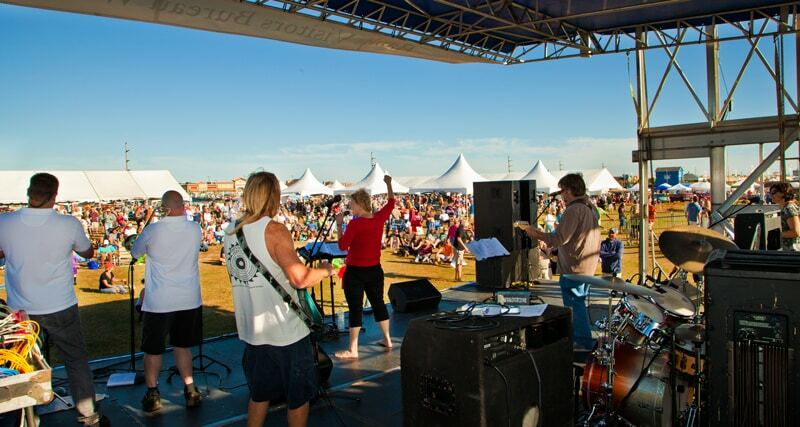 The Festival is on October 18, rain or shine, from 11am to 6pm at the Outer Banks Event Site. There will be nonstop musical entertainment including artists Molasses Creek, Mojo Collins, Jonny Waters and more. We are most excited about the cooking demonstrations in the Catch Kitchen Tent. There will be a ton of talented local chefs from restaurants like Basnight’s Lone Cedar and Stripers Bar and Grille. Watch these culinary artists work their magic. 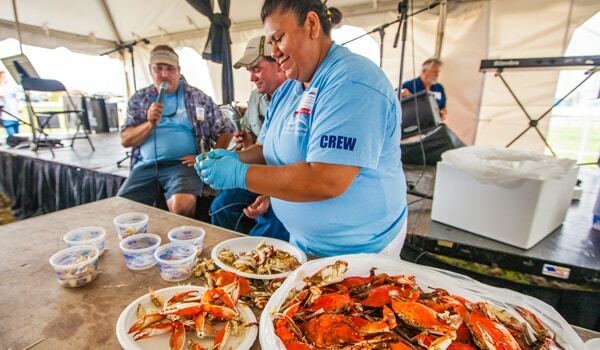 The Seafood Festival aims to provide a fun and educational experience honoring our coastal seafood heritage. On the Outer Banks, we have a rich history of generations of families who fish, crab, shrimp, oyster, and clam for a living. But in the present day, factors such as rising fuel costs and importation of foreign seafood are causing a decline in commercial fishing families. Many of our would-be fishermen are forced to seek out other professions. 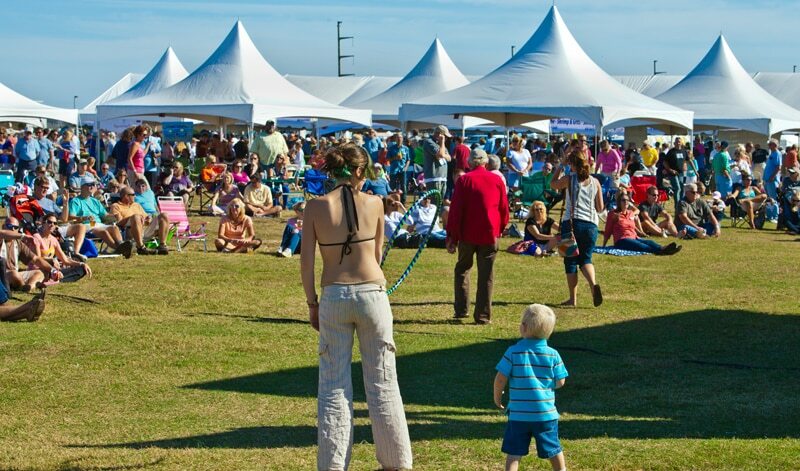 The goal of the festival is to educate the community about the positive impact of the seafood industry on the OBX. There is such a wide variety of seafood available right in our own backyard. If you’re a non-seafood eater, don’t worry! 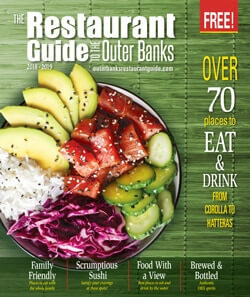 Despite this festival being all about seafood, there will still be some dining options available to you.